Subscription includes a ticket to every TNB production including all Theatre School performances. Not familiar with our season yet? Have a look here! Subscribers can choose a subscription package that best fits their schedules. Choose from: Thursday, Friday, Saturday Afternoon or Saturday Evening performances. 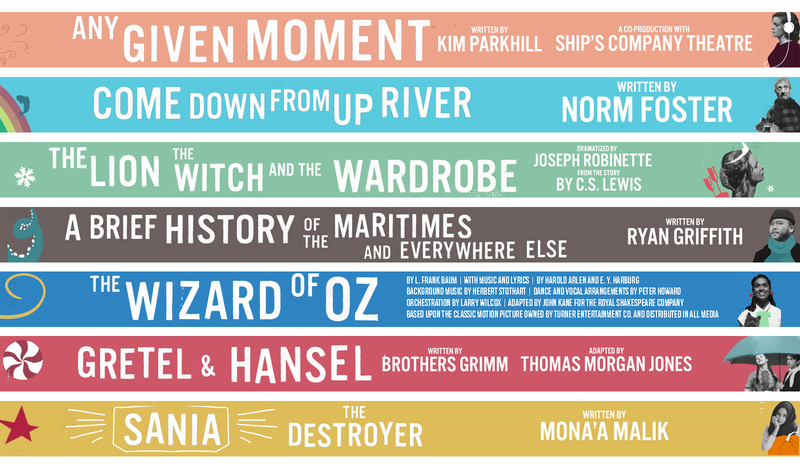 Subscription includes a ticket to all three TNB productions at the Fredericton Playhouse. Subscribers can choose a subscription package that best fits their schedules. Choose from: Thursday Evening, Friday Evening, Saturday Afternoon or Saturday Evening performances.